Let’s build your brand exposure. American Gluten Free subscribers are committed to gluten free diets. The community is looking for new products to explore. They are looking for support from American Gluten Free to help them live Free of Gluten + Full of Life. Current subscribers are in the US only. Subscribers are found throughout the US + concentrated on the West Coast, East Coast + Midwest. 10% have food allergies, additional autoimmune diseases or are on the journey to live a gluten free lifestyle. Subscribers are looking for new gluten free products to include in their lifestyle. Subscribers value safe products that they can trust. 11.5 x 8 x 4.5 in. Designed for the ultimate un-boxing experience. Brands included in the boxes receive Product Photography as part of the product inclusion. Savory Snacks, Nuts + Seeds, Nut + Seed Butters, Decadent Treats, Top 8 Free Products, Bakery Products, Breads, Baking Mixes, Seasonings, Smoothie Mixes, Sweet Treats, Paleo + Keto Friendly. 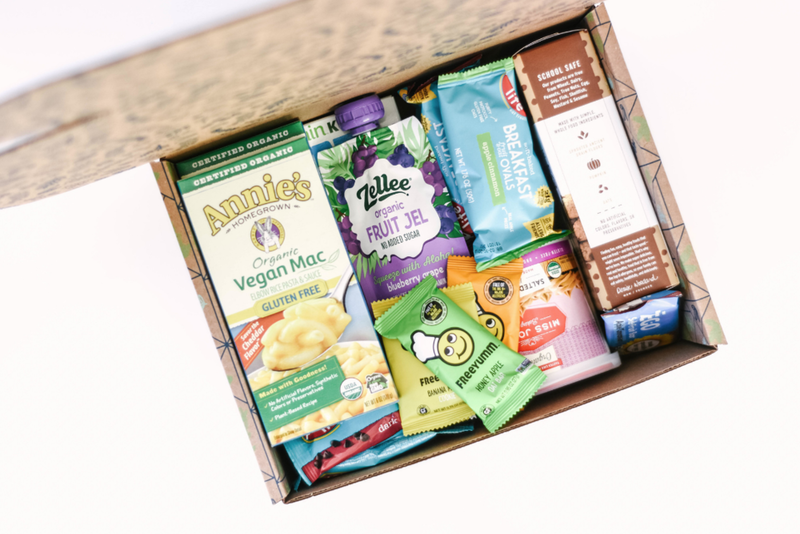 Subscribers are looking for a variety + balance in every box of sweet + salty, indulgences + health supporting products, something to immediately consume + items to stock the Pantry + ingredients to create an exciting recipe that they wouldn't have created without the opportunity from the exposure of the AGF Box. Would you like to include your product in one of our one-time boxes? Please email us what quantity you would like to provide. American Gluten Free will be at Alt Oasis, covering social media March 24-29. Alt is the premiere conference for creative entrepreneurs. 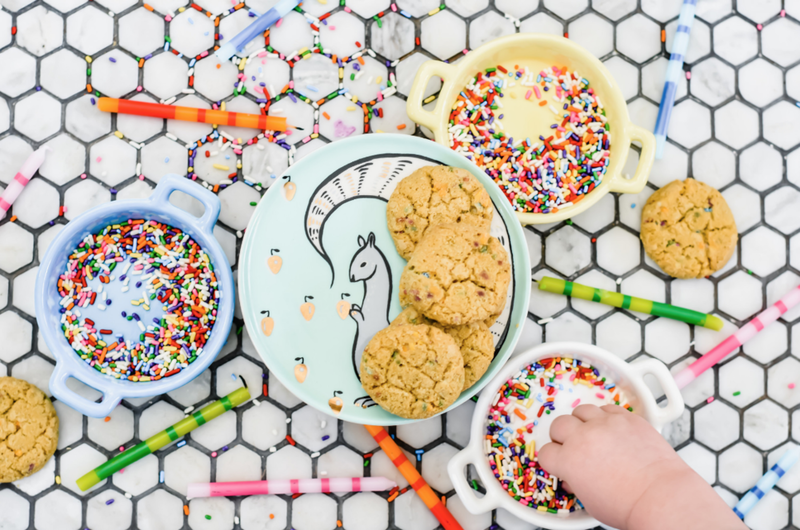 Each month we search for exciting products that the kids will absolutely love + that the parents will love buying for them.